View an introductory video about using Canvas for the Online program by Instructure. 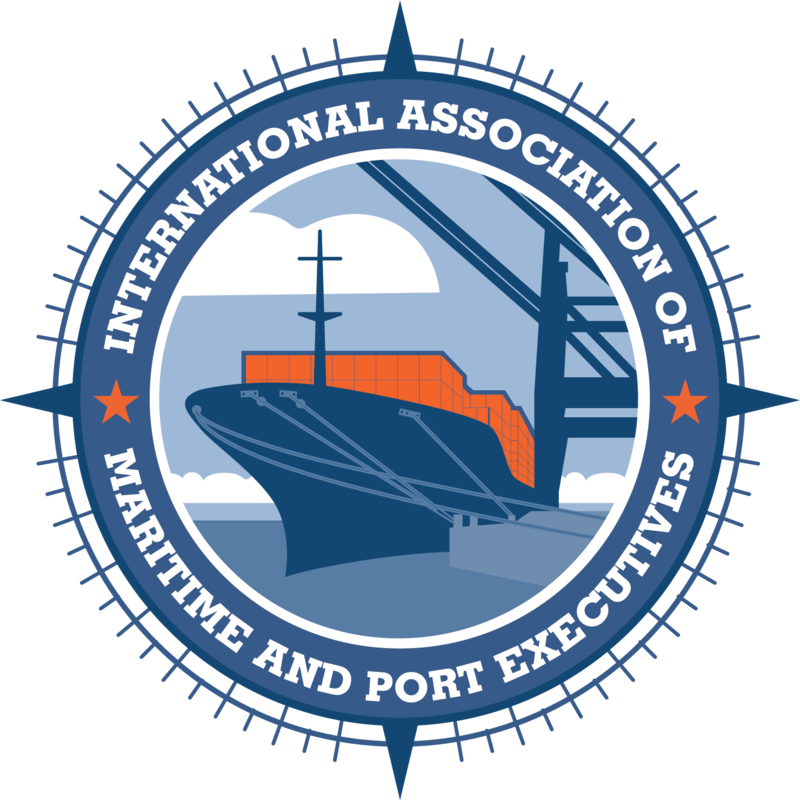 There are literally hundreds of career paths for logistics professionals. 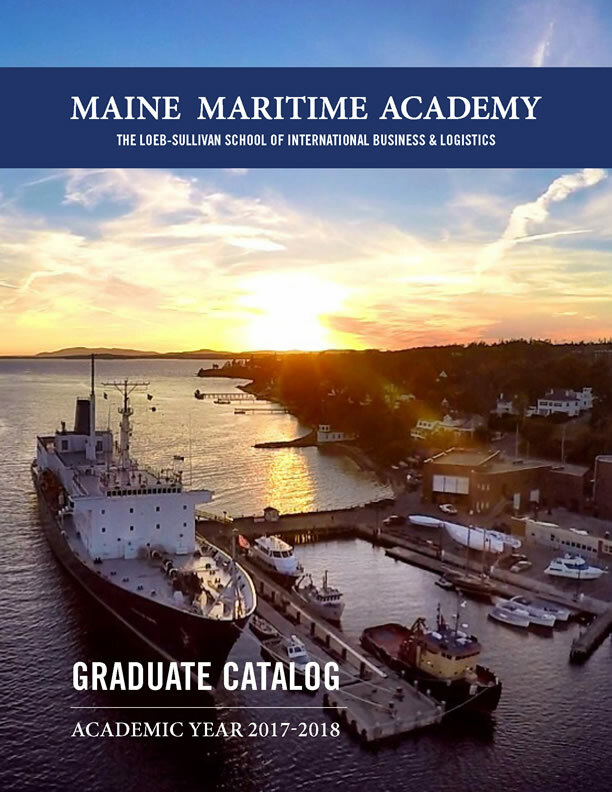 Maine Maritime Academy graduates enjoy a respected reputation in today’s business and transportation industries. Employers of our Master’s degree graduates include: Amazon, Bath Iron Works, Boeing, Carnival Cruise Lines, Caterpillar, Cianbro Corporation, Delhaize Group, Exxon-Mobil, General Dynamics (NASSCO), IDEXX, L.L. Bean, Sappi Fine Papers, and Seadrill. View a list of our courses and descriptions here.